What Is a Mortgage Assistance Program? A mortgage assistance program helps relieve some of the financial burdens and stress involved in owning a home. There are many institutions that offer mortgage assistance programs. A homeowner can also work directly with a mortgage servicer. It is in the lender’s best interest to work with a homeowner to develop a better payment program to avoid the costs and hassle of a foreclosure. State and local governments also offer mortgage assistance programs. 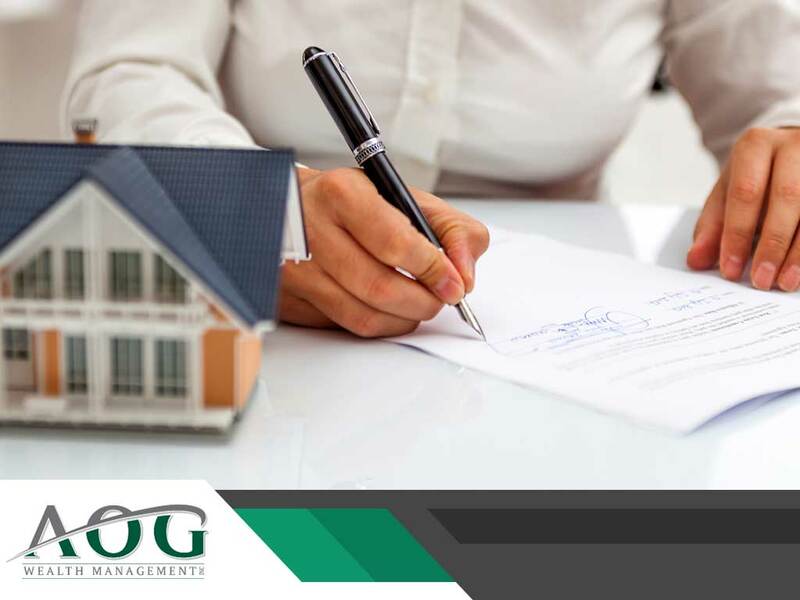 As a wealth management services company, we suggest learning about the various types of mortgage assistance available. Direct financial aid programs provide assistance by waiving certain fees and charges through grants and through interest-free loans. Loan modification programs provide a permanent change to your loan that can extend the number of years you have to pay your loan, lower your monthly payments or reduce the total amount of your loan. You can also refinance your mortgage by taking out a new loan to pay off an existing one. This can lead to more favorable loan terms. A loan forbearance is a temporary suspension or reduction of your monthly payment that’s allowed by your lending company. After the forbearance period, the company can also offer a more affordable payment plan to pay back the missed amounts. There are also some state laws and programs that provide for a slowdown or postponement to the foreclosure process. Lenders and borrowers can work together through mediation to implement a feasible plan that avoids foreclosure. We are a wealth management advisor with decades of experience and a unique approach to helping our clients achieve their financial objectives. As part of our asset management services, we use a modified endowment portfolio allocation for higher investment returns over long periods of time on a more consistent basis. Call us at (866) 993-0203 to learn more about our services. We serve clients in Washington, DC, and nearby areas.